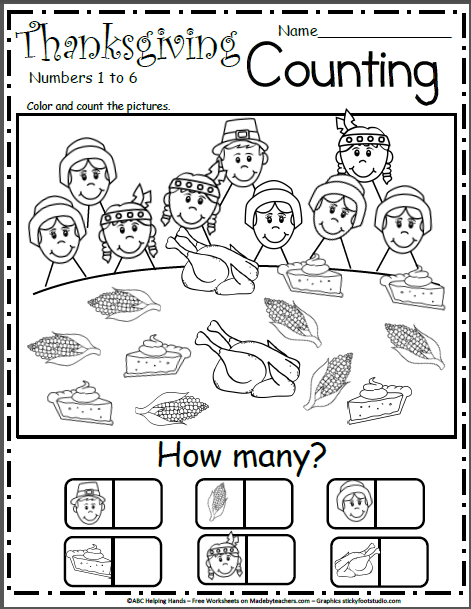 Free November Thanksgiving math worksheet for counting numbers 1 to 6. 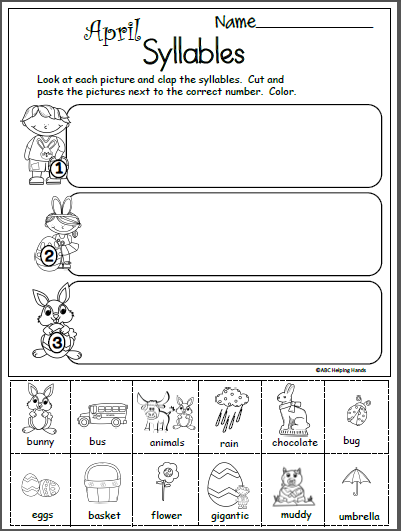 Count and color the pictures, then write the numbers. 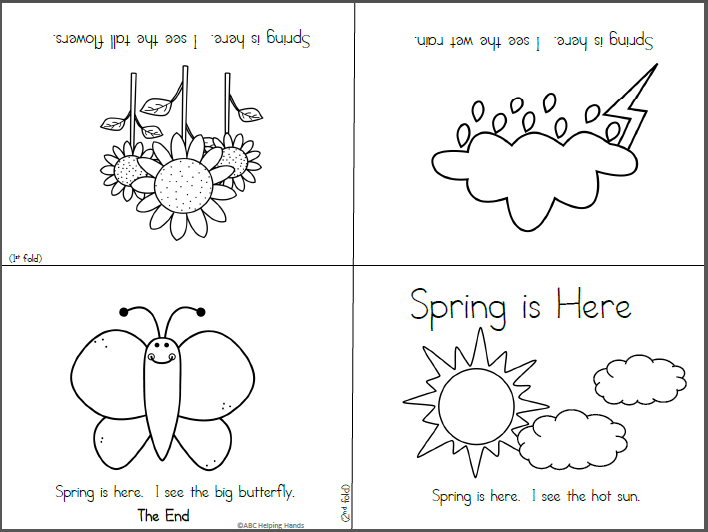 This is a fun math worksheet that is perfect for both preschool and kindergarten students. 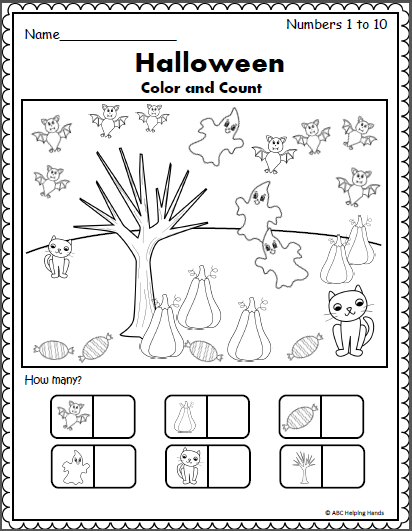 Free Math Worksheet for Halloween Color and count the Halloween pictures to build number recognition and number sense up to 10.